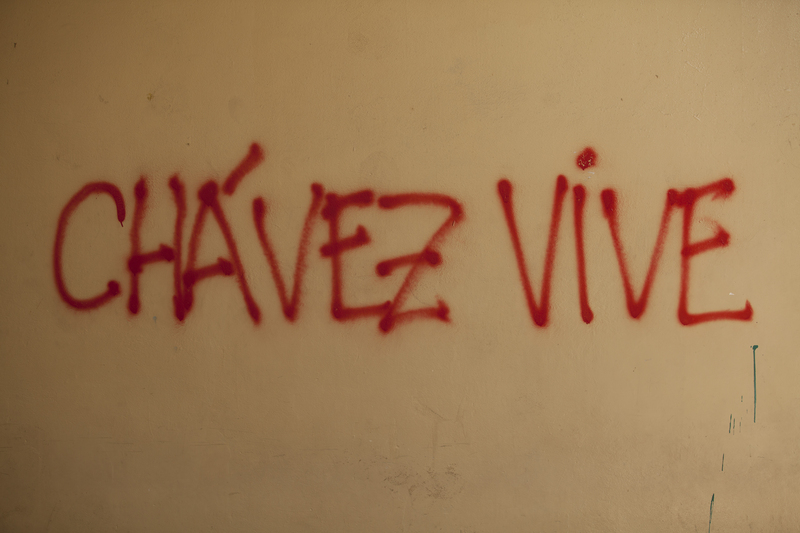 More than 40 people have died in the recent protests in Venezuela. The Government has jailed many more. Tensions are high. Inflation is rampant. Food shortages are common. Yet, just a few months ago, it would have been hard to recognize the growing seeds of discontent. I spent an hour at a park in Caracas last August. I met a some wonderful people and made some great friends. When I pulled out my camera, a Venezuelan Military Policeman made my acquaintance immediately. I wasn’t sure what to expect. I’d heard rumors and had been warned about taking pictures or shooting video. However, when I told him what I was doing, he warmed right up and asked me to take his picture. As we talked, I could feel an underlying tension. Yet, I would not have guessed that just a few months later, the clash of discontent would echo so loudly or so painfully. I can only hope that the warmth of an August morning may return to dispel the awful strife of violent disagreement and return a measure of peace to a beautiful and interesting land. Politics are pervasive in this Caracas town square. The military perform police duties. When he saw my camera, he wanted to know what I was doing. When I asked to take his picture he we became friends. This pint size photographer takes some pretty good pics. Waiting for the bus is a good place to meet friends on ladies day. These four boys represent the light, life and diversity of Venezuela. The sincere approach wasn’t working, so they tried another. These boys were definitely cooking up something. Bright and stylish colors help this boy to stand out. Crossword puzzles, sudoku and cell phones, just another afternoon in the park. The park in Caracas is a good place to begin any journey. Mother and daughter enjoy a moment in the park. For a little birdseed, these pigeons will be your friend forever. The newspaper’s a lot more exciting when you’re older. The sweetest spot in town. Everyday she climbs these steps to her home. 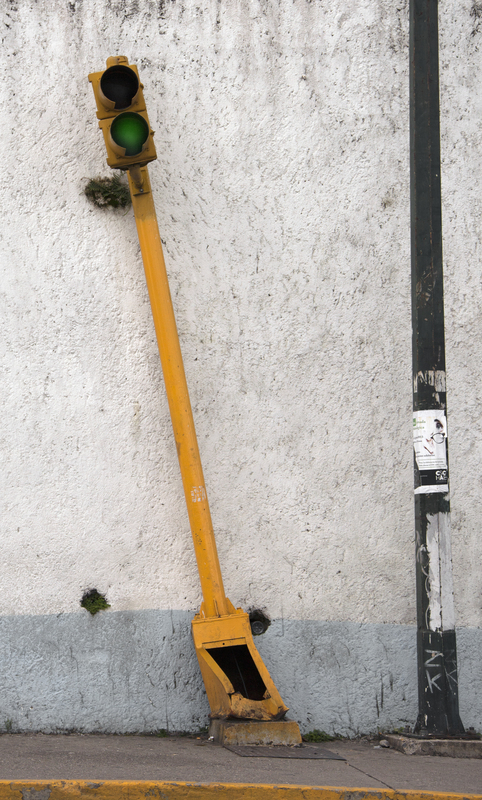 Bent, not broken in Caracas. You can buy a gallon of gas for pennies, but a used car costs $150,000. Don’t even think of buying a new car. It’s a six month wait in Caracas, Venezuela. The national exchange rate is 6 Bolívares for every 1 US dollar. Yet, on the black market street exchange, with a little help from friends, you can get 28 Bolívares for every US dollar. There is a shortage of dollars and everybody wants them. Hugo Chávez was President of Venezuela from 1999 until his death on March 5, 2013. During his Presidency, Chávez nationalized key industries, increased government funding of healthcare and education and attempted to reduce poverty through oil revenues. Many Venezuelans loved him. Many Venezuelans didn’t. Graphiti expresses a nationalized hope for miracles. 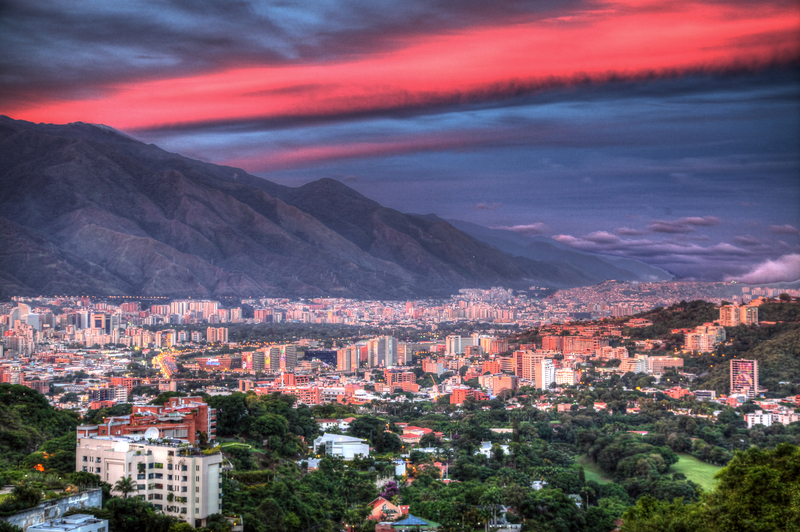 As a NorteAmericano, I have found Caracas to be a study in contrasts. The people love Chávez. They want him back. He’s dead, contrary to popular opinion. Traffic, pollution, poverty and overcrowding are visible everywhere, juxtaposed against the towering high rises and upscale shopping malls of downtown Caracas. Crime is rampant. If you’re not Venezuelan, there are places you just don’t go. Period. During my stay here in Caracas, I met some interesting and friendly people. They taught me early on to only cross the street when the cars weren’t coming, regardless of the color of the traffic light. I will keep these friends. Their skin color and nationality do not matter to me. During my stay in Caracas, I also spent a fair amount of Bolívares. Yet, if I can change my money back at the nationalized artificial rate, I may take home more than I started with. When it comes to the friends I have made, there is no question about it, I am much richer now for having crossed the distance between countries. I hope to cross again, regardless of the traffic signals. In Venezuela, sometimes you just have to bend the rules. 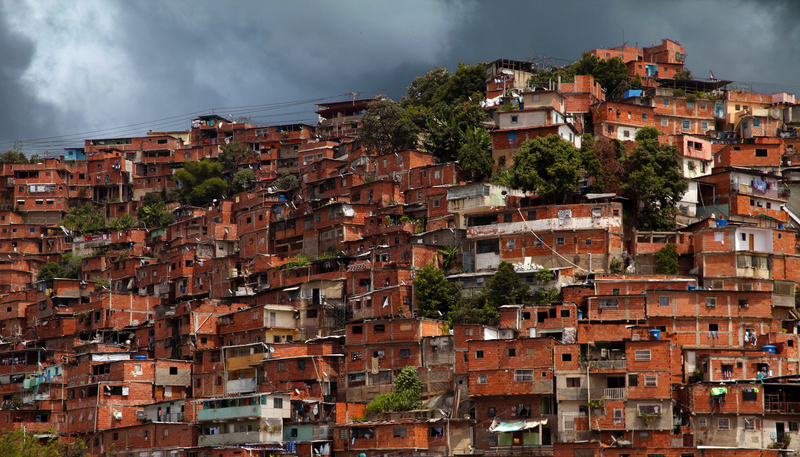 Poverty and overcrowding threaten this neighborhood in Caracas, Venezuela.